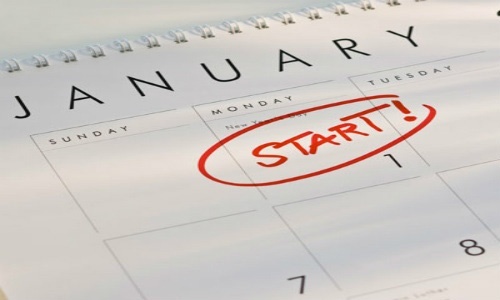 Studies show that three of the top five most popular New Year’s resolutions are related to health and wellness. Each year, many people vouch to lose weight, eat healthier or exercise more. In 2016, support consumers by innovating with U.S. dairy to make these resolutions easier to achieve. 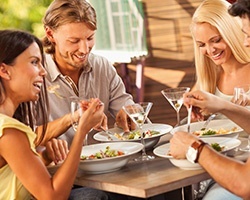 One way consumers prepare for the holidays is planning what they will serve or bring to their celebratory gatherings. Of course, it wouldn’t be a celebration without an abundance of food that entices people to overeat. This year, give consumers peace-of-mind with food and beverage options that’ll help them eat more sensibly over the holiday season. Protein is one of the most sought out nutrients in the food and beverage industry. 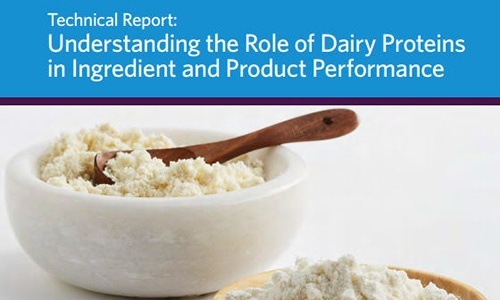 To provide nutritious and great-tasting foods and beverages that meet consumer needs, manufacturers can leverage this latest scientific technical report to understand the role of dairy proteins in ingredient and product performance. Protein continues to be increasingly sought after by consumers when shopping for food and beverages. 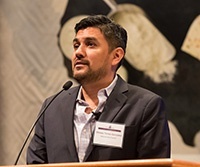 Moises Torres-Gonzalez, Director of Nutrition Research at the National Dairy Council, recently participated in a panel discussion at SupplySide West in Las Vegas, Nev. to highlight whey protein’s benefits across varying demographics. 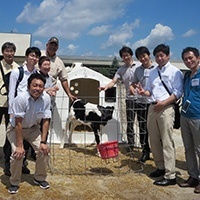 Six Japanese food and beverage manufacturers gained first-hand insights on the product innovation trends and health, functional and sensory advantages of whey and milk proteins through participating in a recent USDEC-organized technical training mission to the United States.